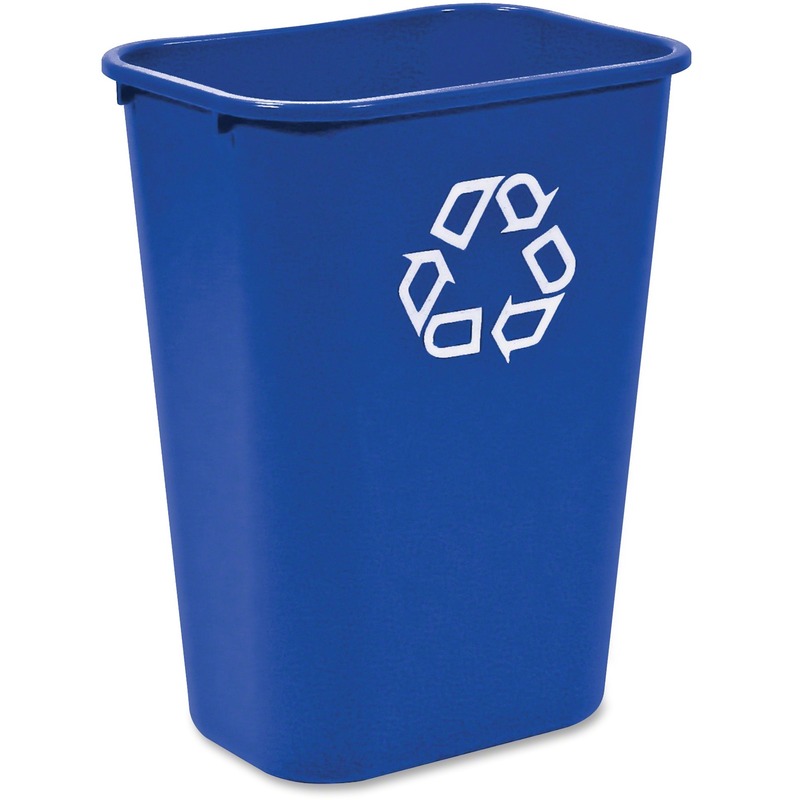 Deskside Recycling Container offers an easy and effective way to recycle paper. 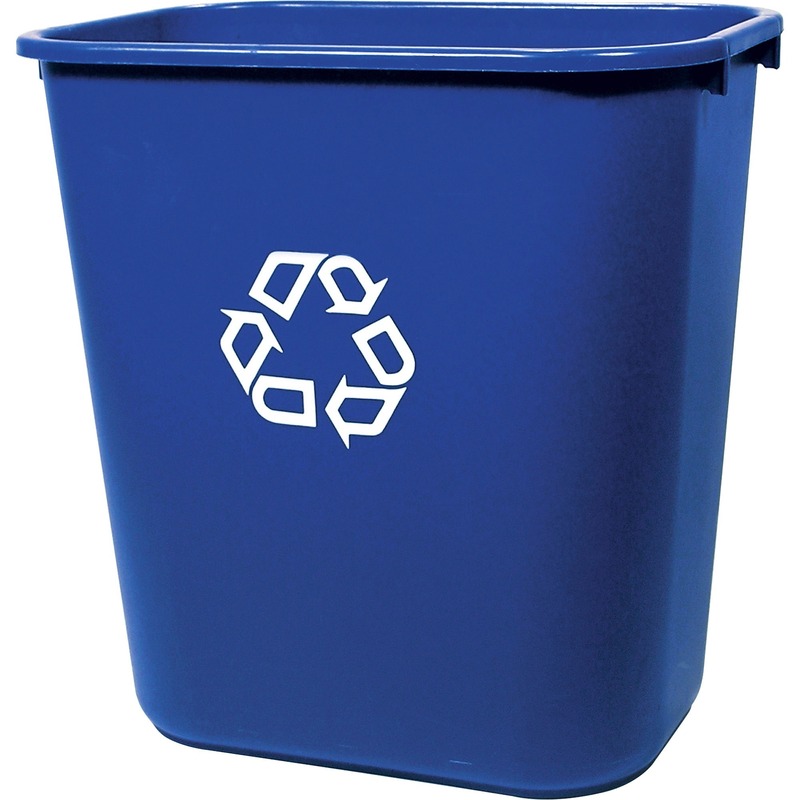 Compact design can fit easily under your desk so you can gather white paper for recycling instead of making frequent trips to the company recycling centers. 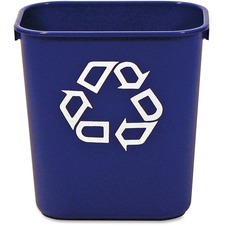 Blue container features the universal recycle symbol on the side and contains post-consumer recycled resin exceeding EPA guidelines.